55 to 60 inch vanities boasts some of the best-made and most luxuriously designed double sink vanity cabinets in the world, from some of the most critically acclaimed manufacturers in the industry. Spend a little time with these beautiful cabinets and you’ll see that two sinks are indeed better than one! 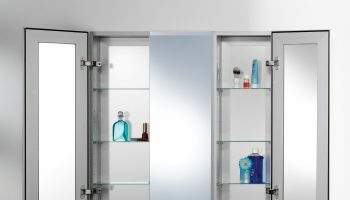 With enhanced storage space both above and within the cabinet itself, as well as the obvious practicality of dual sinks, it’s easy to see why these vanities are so desirable. But these are more than just “practical” bathroom fixtures: our 60 inch vanities are meticulously designed to make an impact on your bathroom aesthetic, uniquely detailed and styled to fit in wonderfully with your home. Whether you are looking for something modern, antique, or transitional, we have the perfect vanity for you! From mid-century modern to minimalist, we have an impressive selection of Bathroom Vanities for sale online, with enough style and color options to satisfy even the pickiest modern consumer. We have a wide range of contemporary Bathroom Vanities that fit your current filtered choice of “Base Width: 56″ – 60″”. You can also further narrow your options down with features more specific than your current filter of “Base Width: 56″ – 60″”. 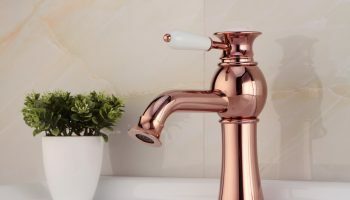 You can find contemporary Bathroom Vanities by brands like Bosconi or Cambridge Plumbing by using the “Brand” filter on the left-hand side of the page. Most often a 60 inch vanity comes with a double sink, but you can also find single sink vanities at this width as well. 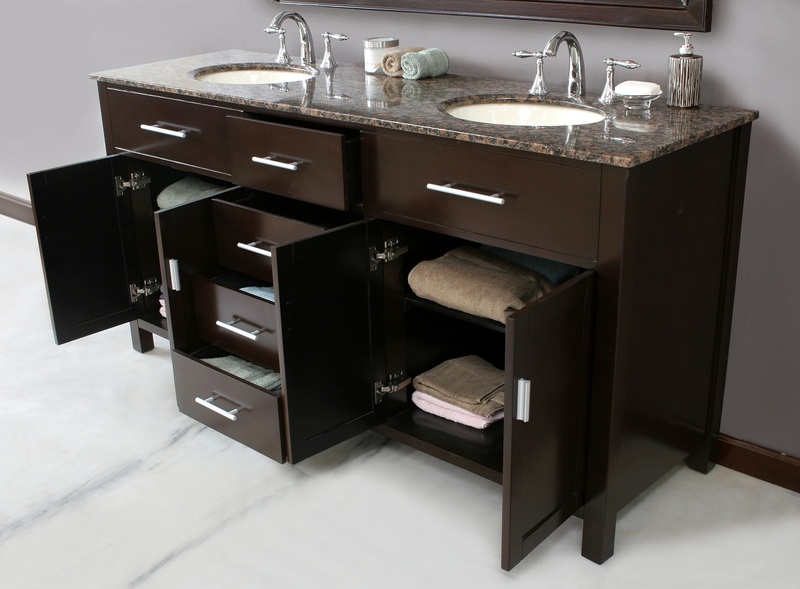 Double vanities are perfect for master bathrooms or bathrooms where siblings share a room. If you have the two sinks, your kids can get ready more efficiently which increases the likelihood they get out the door for school on time! If you have a spouse, you know what it’s like sharing a sink and often hitting elbows. The double vanity prevents you from getting in each other’s way. If you haven’t yet done so, be sure to measure the width in your bathroom where the vanity will go. This is done to make sure a 60 inch vanity will fit. You should also measure the depth you have to work with to make sure you don’t have a vanity which comes out too far. Consider the color or base finish of your vanity. We have the following finishes: dark wood, white, gray, medium wood, black, or light wood. A traditional look is a standard white vanity, but you can play with the finish based on the color of your bathroom. A more rustic style vanity could be gray and fit gray painted walls. You also might go with a wood color vanity for a traditional style home. The wood color matches a range of other colors as well so you can change your paint colors and not worry about needing a new vanity. Your 60 inch vanity doesn’t need to be a double sink. You can find single sink vanities that are 60 inches wide. Often, the sink is centered in the middle of the vanity with plenty of space on either side. You can leave items like your toothbrush and toothpaste on top of the vanity. 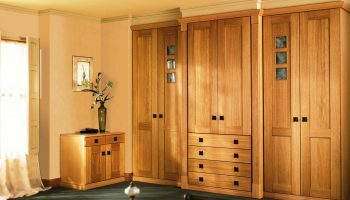 You can also use the filters on the page to look at 60 inch vanities with a certain number of doors or drawers. It’s important you pick a vanity which can hold the items you need. Each person uses the storage portion of their vanity differently. Be sure to consider how you use it in order to find the perfect one for you. Most bathroom vanities come with the sink included. Be sure to confirm on the product page of the vanities you’re interested in. Sink types you have to choose from include undermount, vessel, integrated, drop in, or farmhouse. Undermount is a common look for bathrooms. 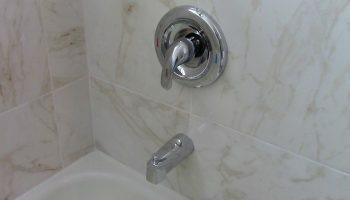 Attached faucets to your bathroom vanity are available but happen far less often than the sink. Also, be sure to check the product description of the 60 inch vanities you are considering so you know for sure.